SQLSaturday is in town for he first time in Victoria, Canada on Saturday March 03, 2018. As such the SQL.. 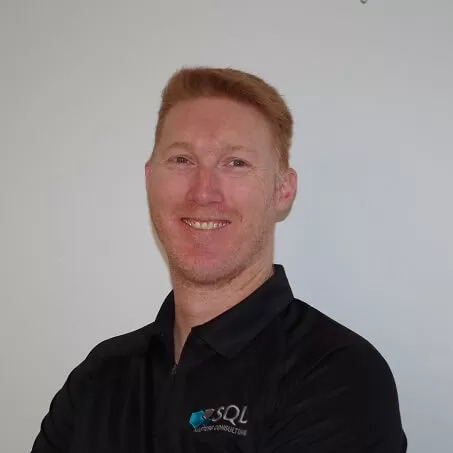 Prior to the release of SQL Server 2017, if you were wanting to perform any form of grouped concatenation we..
SQL Server 2016 introduced the Query Store, which makes a big difference in assisting us in monitoring and understanding what..